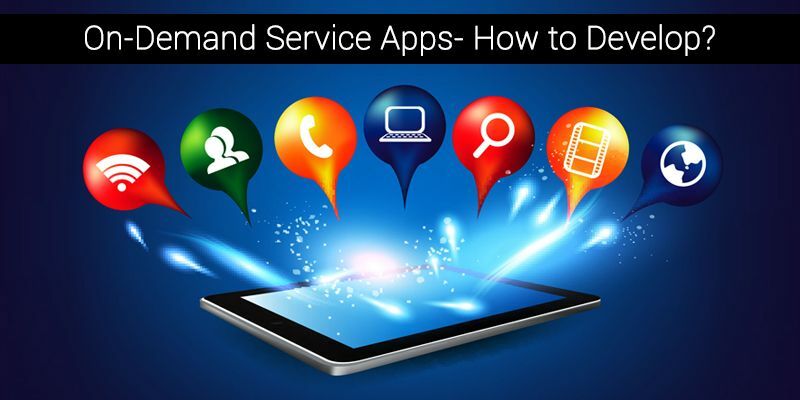 On-Demand Service Apps- How to Develop? In today’s date, life is getting techie, with each passing day. With every new year, technological advancements are taking place at a rapid pace. It is good to know that you are experiencing latest trend in technology every day. With this fast moving life, you get to learn something new and it feels great to learn.